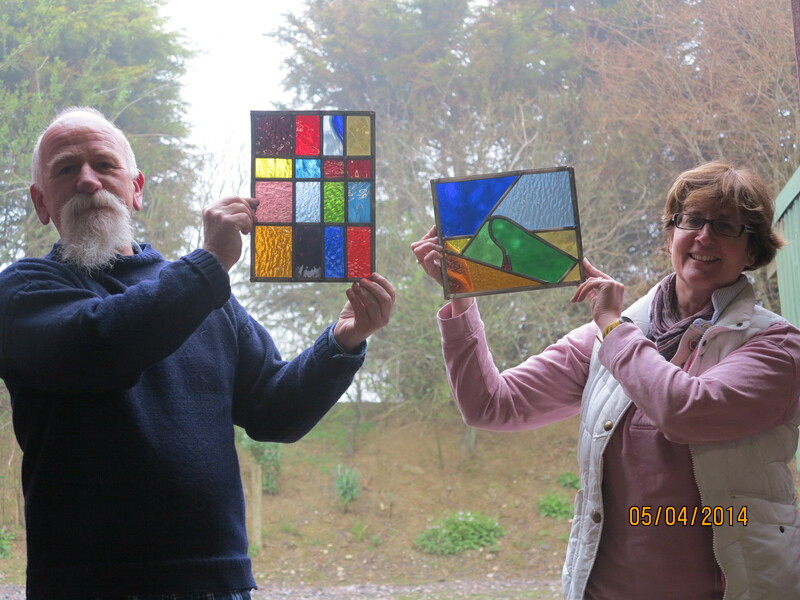 Click on the thumbnails below to view photos of the various courses Jackie runs. 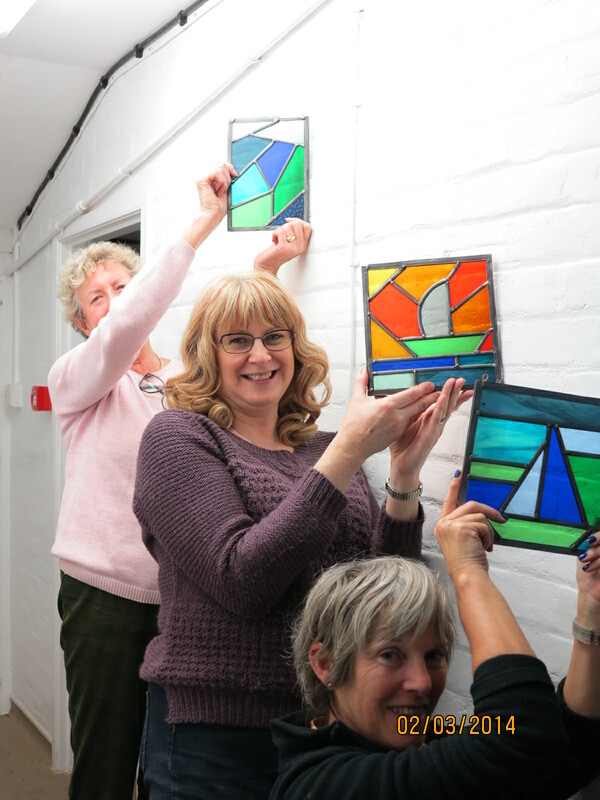 “She is a lovely teacher, sharing her skills and enthusiasm but allowing us to work at our own pace and learn through practice and experience. 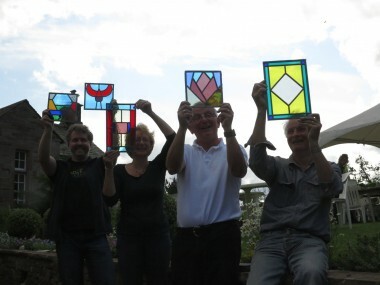 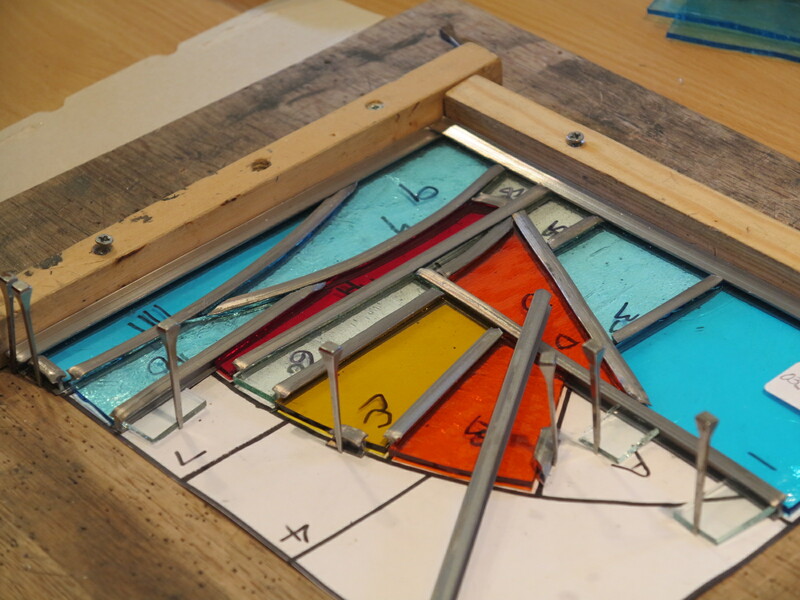 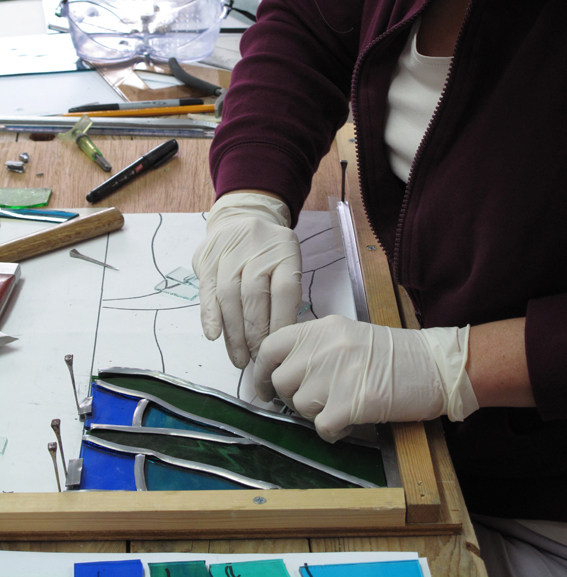 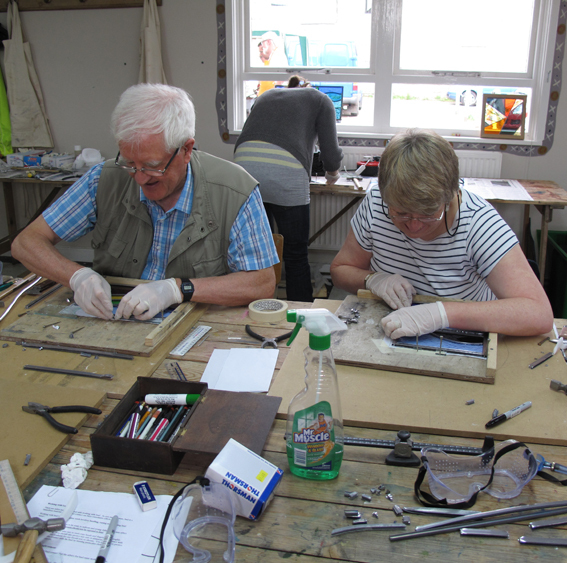 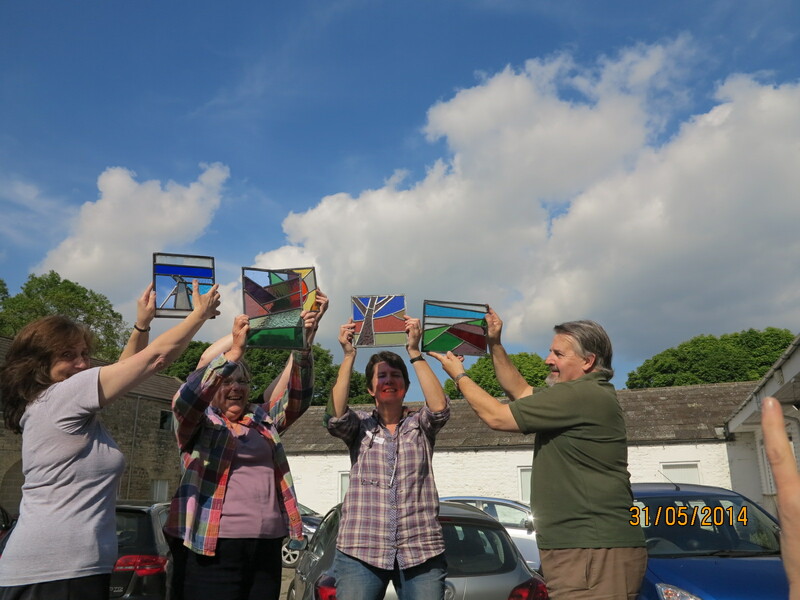 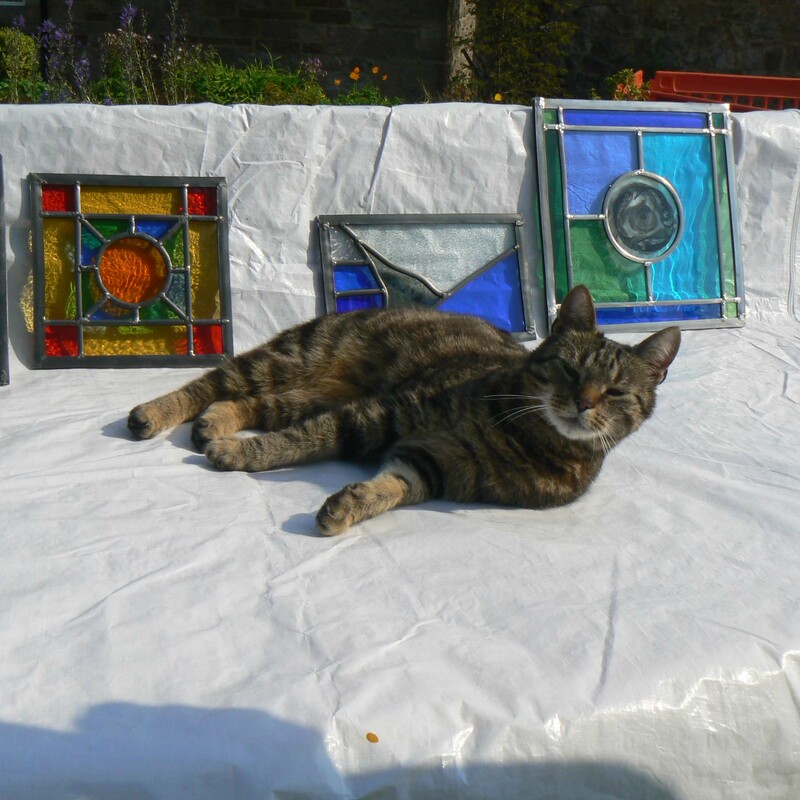 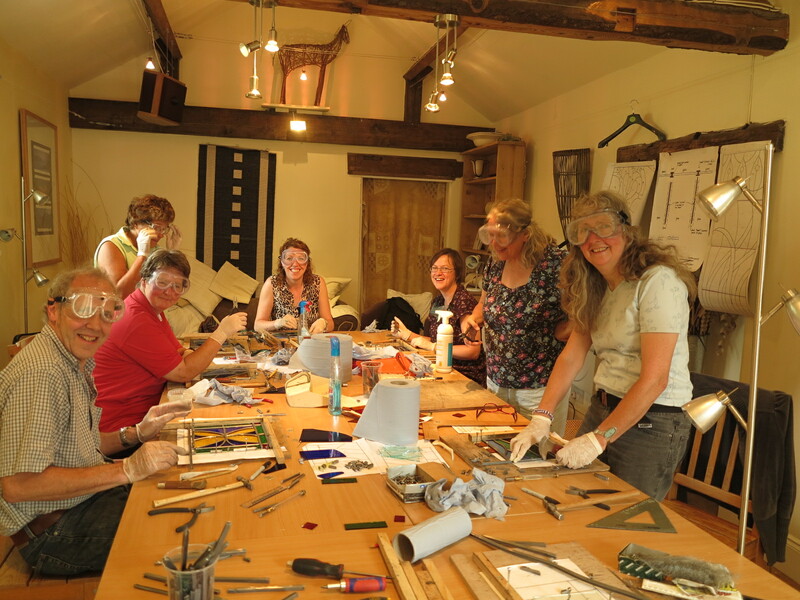 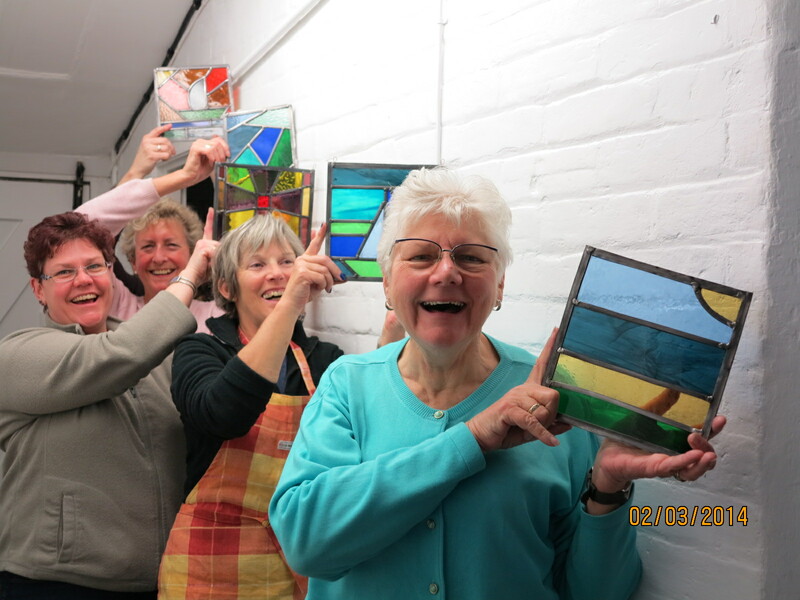 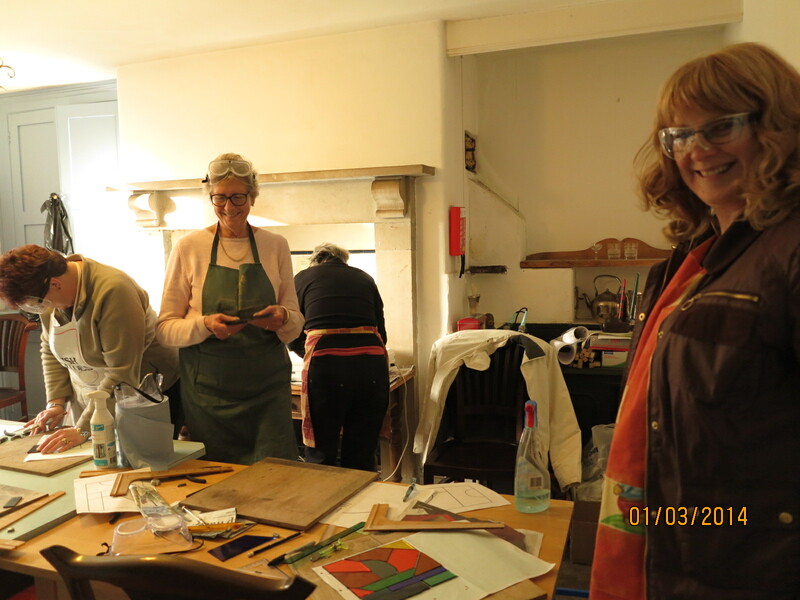 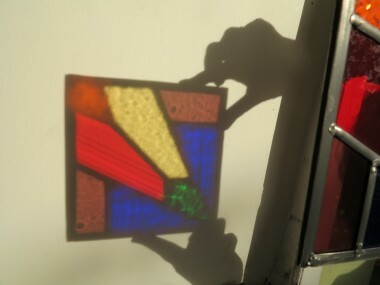 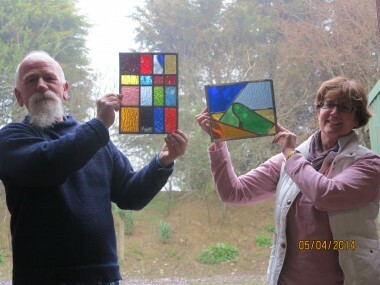 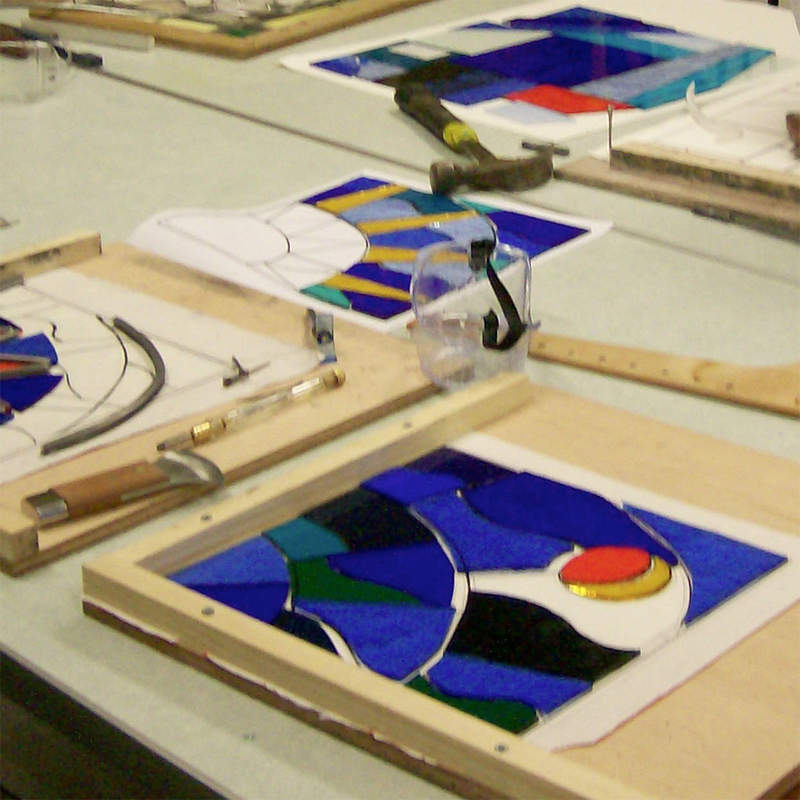 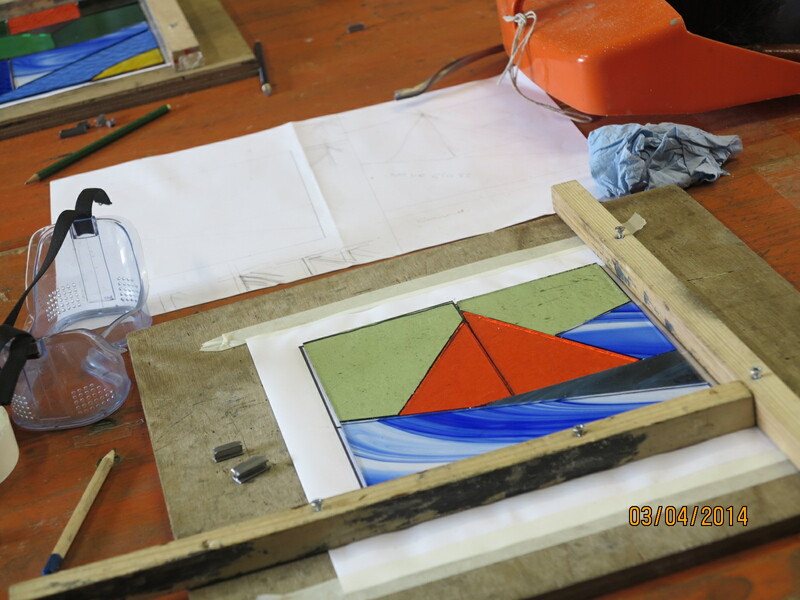 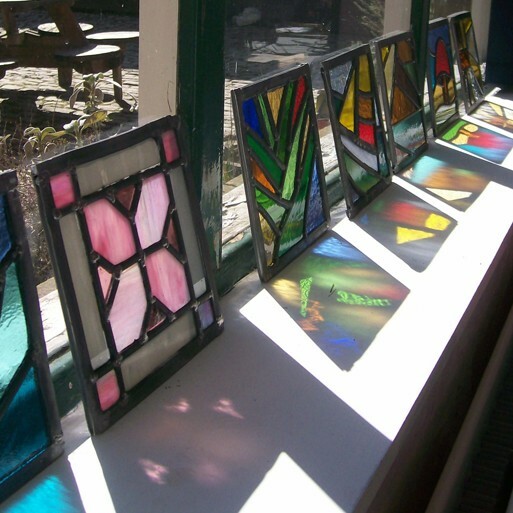 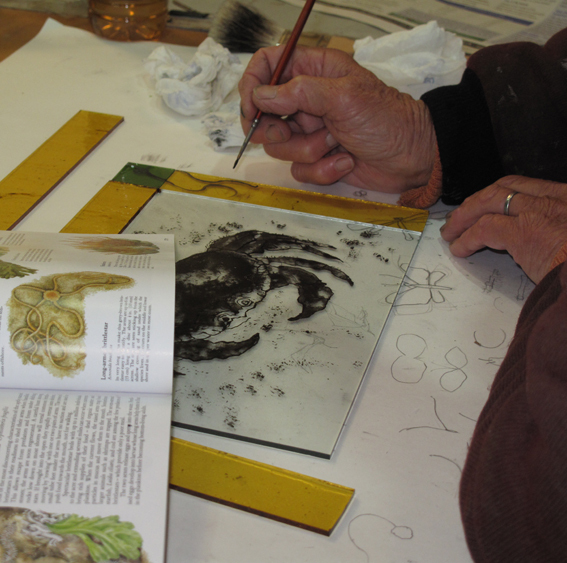 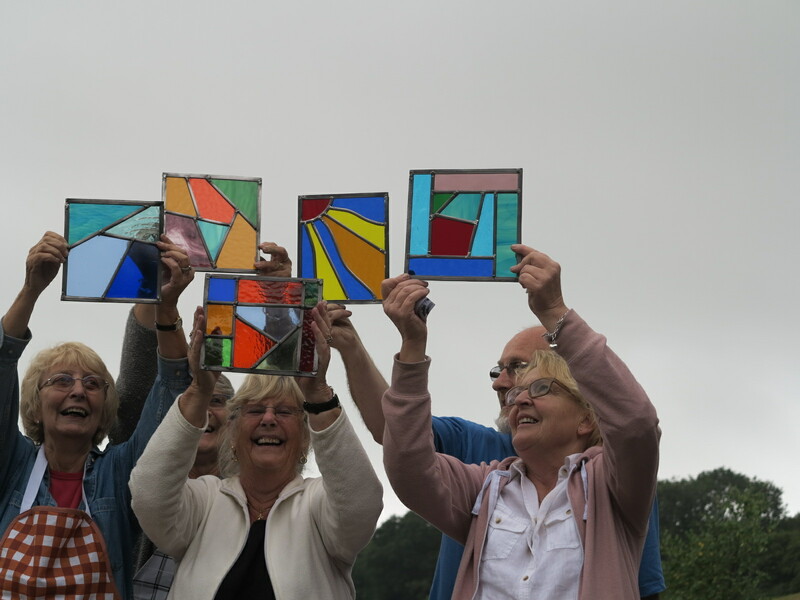 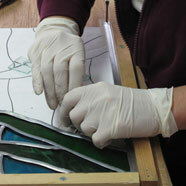 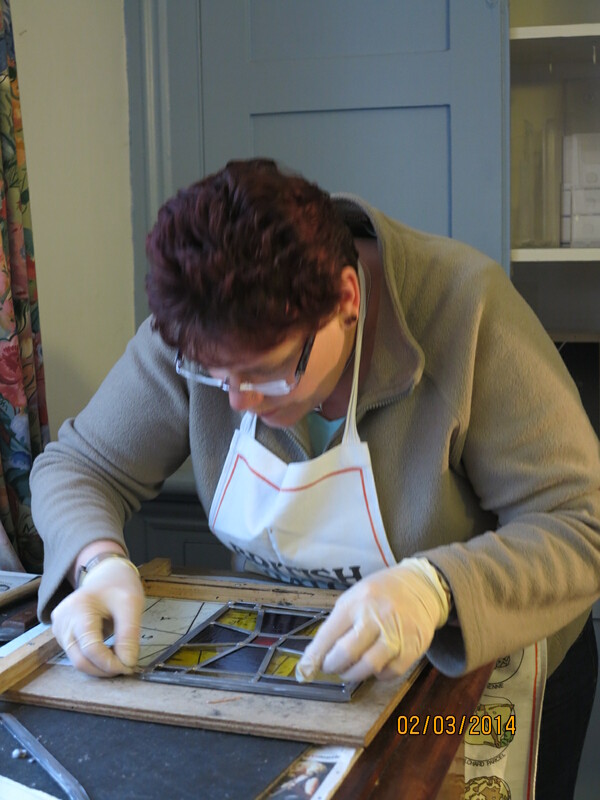 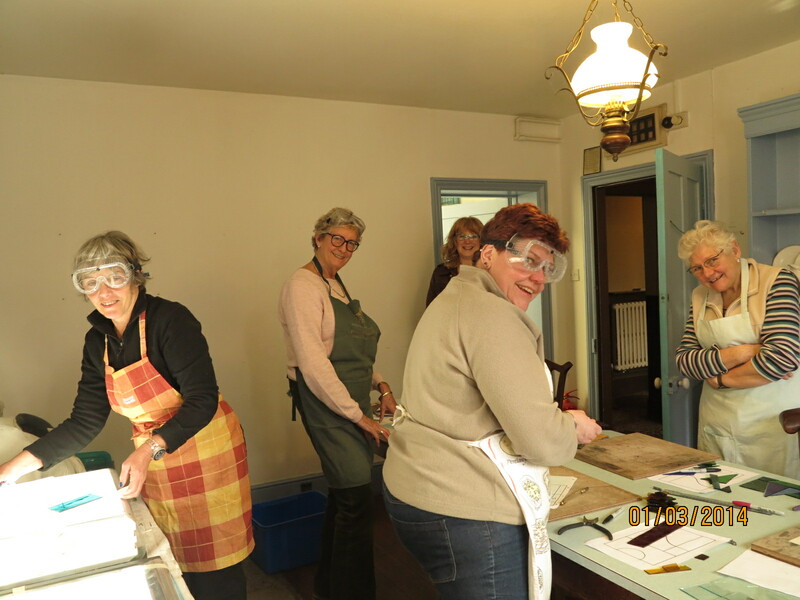 I felt thrilled to come away with the simple piece I had designed and made myself.” Anon – Making a stained glass panel.